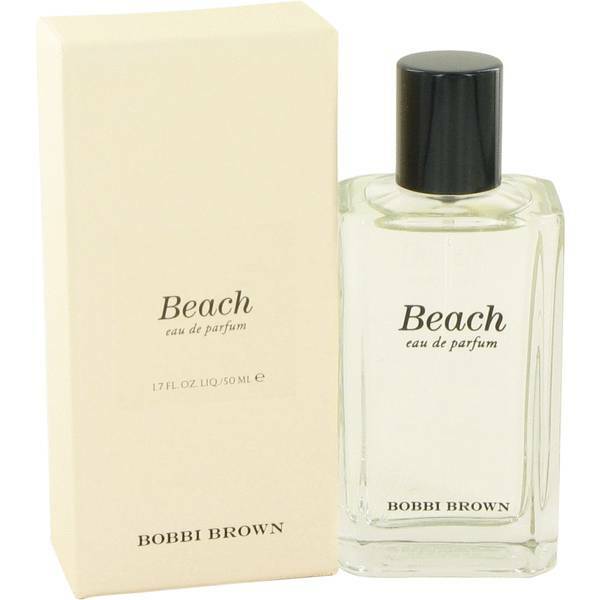 Bobbi Beach Perfume by Bobbi Brown, Released in 2009, Bobbi Beach is a floral aquatic women’s perfume with white floral, sand, and marine main accords. 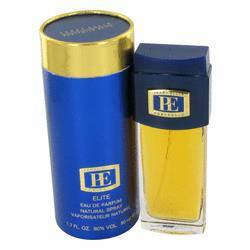 As the name suggests, the fragrance is best for summer day wear. It has moderate longevity and soft to moderate sillage. 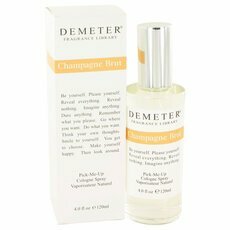 The composition blends jasmine, sand, sea water, and Mandarin orange notes together. The flacon matches the rest of the Bobbi Brown fragrance line with its minimalist design. The bottle is slender and the cap is silver. Bobbi Read More Read More Brown is an American cosmetics brand founded by a professional makeup artist who favored natural tones. Working with a chemist, Brown created ten brownish lipsticks based on beige pigment and sold them at New York City’s Bergdorf Goodman department store. The cosmetics line grew with the introduction of yellow-based foundation, which was revolutionary at a time when pink-based versions were favored. Estee Lauder acquired her company in 1995 but she remained the brand’s chief creative officer until 2016. The fragrance line launched in 1998 and contains seven fragrances. All products are original, authentic name brands. We do not sell knockoffs or imitations.